Imagine going to college, plotting your course in life, and setting down the river to find what lies ahead for you. Now imagine that shortly down the river, you come to a fork—not a large one, just small enough to paddle into. There is no telling just how big that stream can become, where it leads, or how rough the waters are. Now imagine you had the courage to take that path anyway. That is exactly what Andy Sherrill did. He struck for the unknown path, decided to set aside his studies, and opened up a board-game shop called the Gaming Goat. As a follower of several board game pages on Facebook, when I came across one for the Gaming Goat, I was intrigued to see that this Illinois chain of stores would be setting up shop right in my hometown of Woodbury. (Specifically, it will be opening its doors for a celebration of epic proportions on October 1 from noon to 10:00 p.m.) I am always intrigued to have more excuses—I mean, opportunities—to buy more games and meet more gamers, so I decided to do some research and get in touch with store owner Andy Sherrill. Andy is no stranger to games, he informed me, going on to proclaim that he has been gaming in both digital and analog formats since he was a kid himself. His experience has bled into his passion, much to the benefit of his customers. The Gaming Goat will be offering frequent demos of games, along with holding a daily event schedule for many major hobbies, such as Magic: The Gathering, other Living Card Games, and various miniature games. All of this was very appealing to me, but Andy told me that wasn’t all the Gaming Goat would have to offer. The biggest draw for this new location is that there will be a 30 percent discount on nearly 1,000 titles! In all of my travels to other stores, I have only seen offers of 20 percent after 10 purchases of $20 or more. But not at the Goat, no sir. I was very determined to confirm there were no hidden strings, and I found none! Come and see for yourself whether this is too good to be true at the grand opening celebration on October 1. Look for me, and make sure to grab your free 20-sided die! 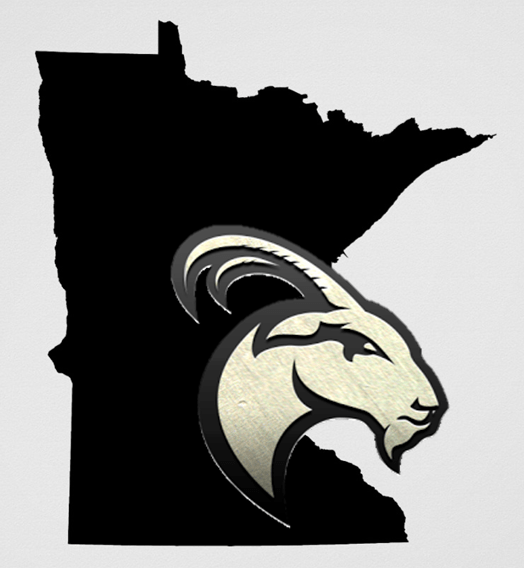 The Gaming Goat is located at 783 Radio Drive #107, Woodbury, Minnesota 55125. Ill be there later this afternoon! Hope to see ya then!